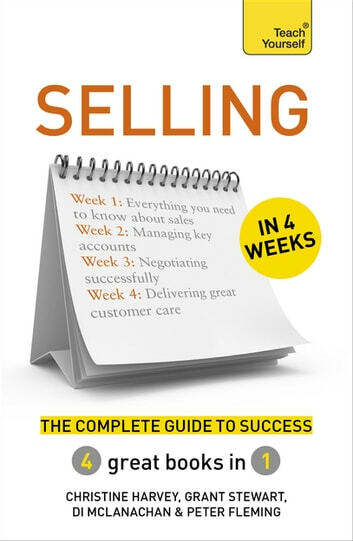 Selling In 4 Weeks is a comprehensive guide to sales, giving you everything you need to know in one place. 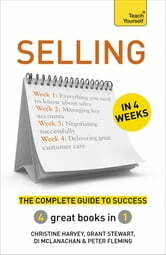 Made up of four bestselling books in one, this book delivers a complete course in selling. From strategy and account management to negotiation and customer service you'll discover all the tools, techniques and strategies you need to get your selling right.